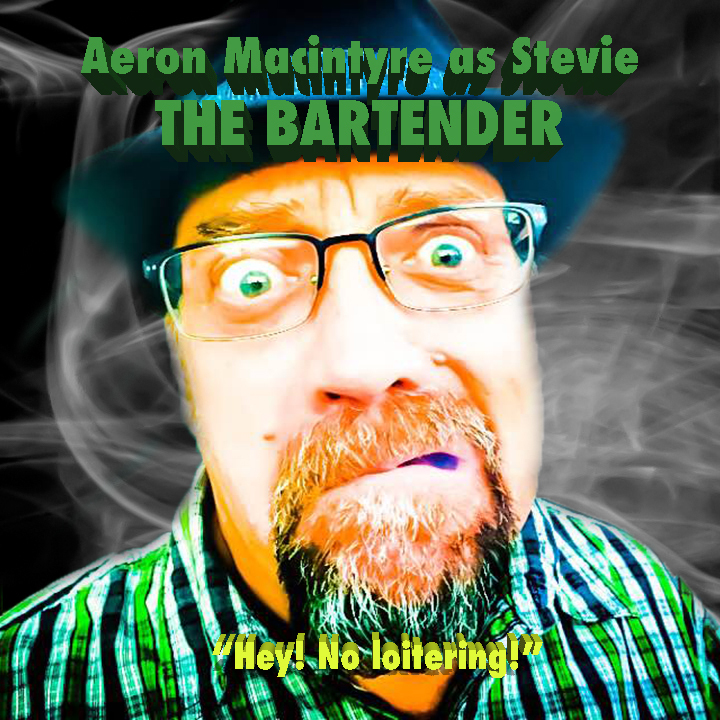 Excited for Sticky Icky, Theater Pub’s show opening next week at PianoFight? Well here’s the first part of our character guide to get you acquainted with the heroes and heroines of our story. Come back next Monday for more, and don’t miss Sticky Icky! Sticky Icky, written and directed by Colin Johnson, opens in one week! Mark your calendars, and read on to learn more about the cast of characters. The Bartender, usually disagreeable in nature, is a good listener with a rarely-seen soft side. He has a short temper, keeps a tab for all the regulars, and his bar is definitely not up to code. Who else can I compare Stevie to but Moe from The Simpsons. In film, The Drunk is usually drunk more often than sober, the comic relief, never pays their bar tab on time, and almost always male. 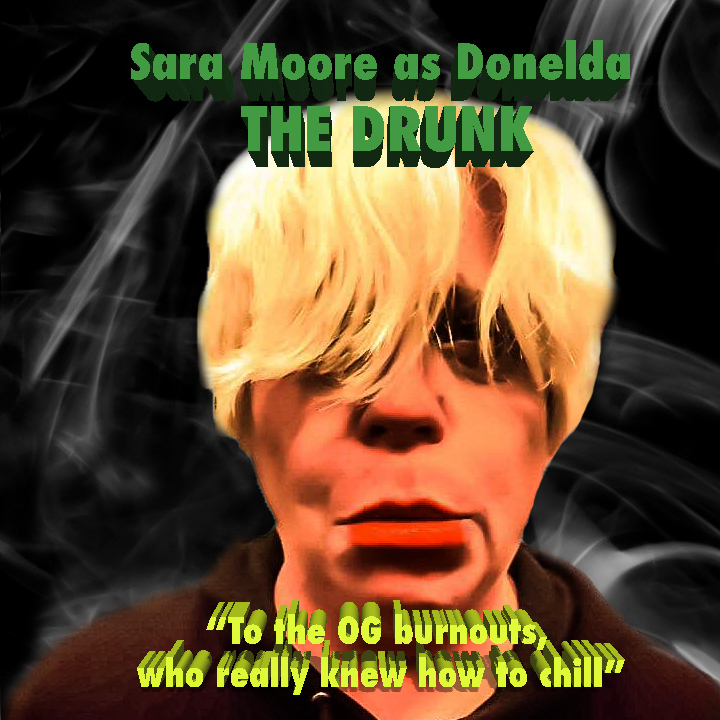 The Drunk in Sticky Icky is played by an intelligent woman named Donelda who drinks for free. 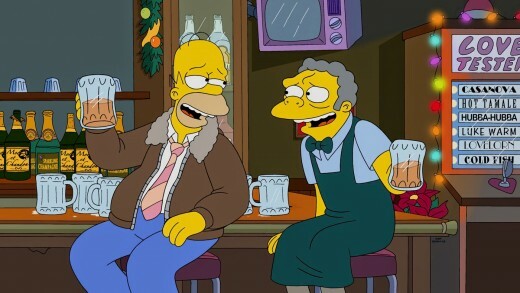 She’s not quite Homer, but her relationship with Stevie resembles the relationship between Homer and Moe in The Simpsons. The Drifter blows into town on a gust of wind. Eventually, there is a “gloves come off” moment and The Drifter helps the others fight off the Big-Bad-Whatever. 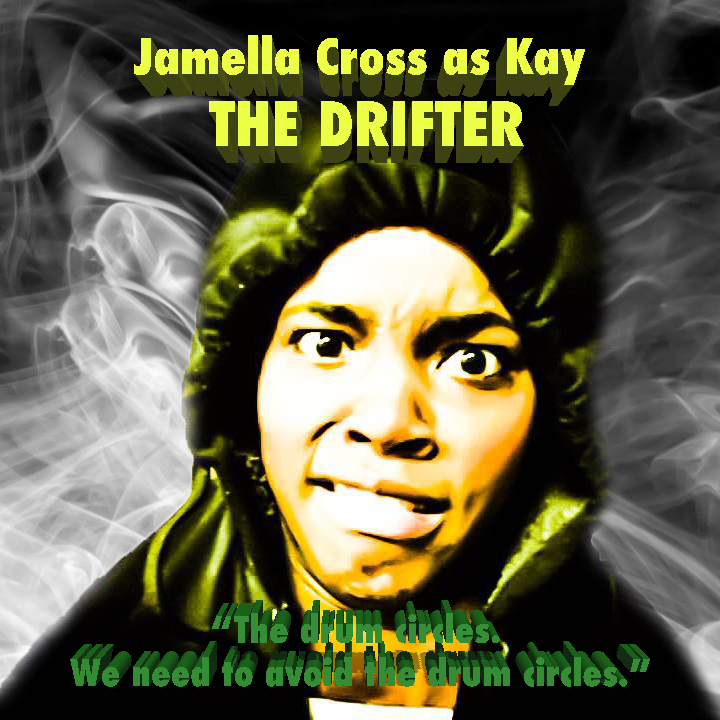 For Kay, think of the nameless drifter from the John Carpenter film They Live. 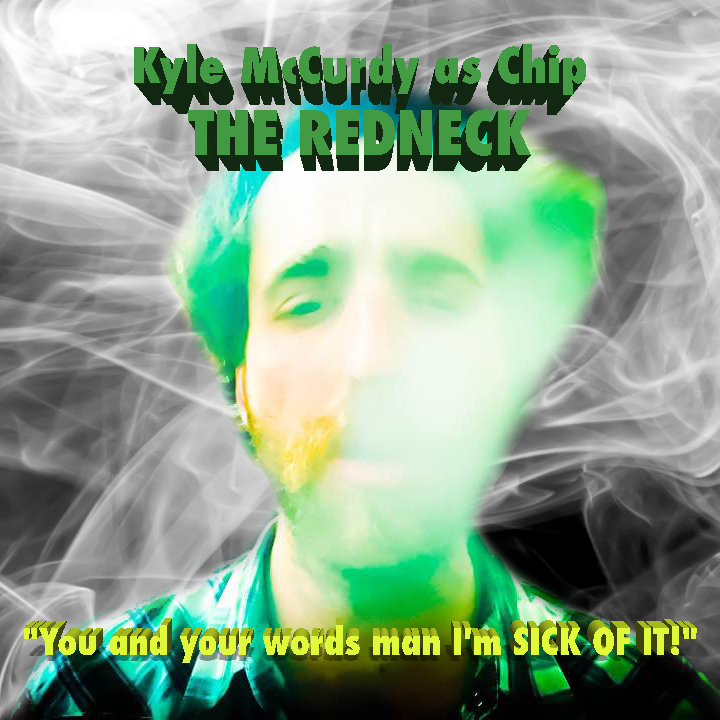 The Redneck is often a bit dim, racist and/or sexist, and accompanied by a girlfriend or wife. He seems very stereotypically masculine, but can also be (not so) secretly a scaredy cat. 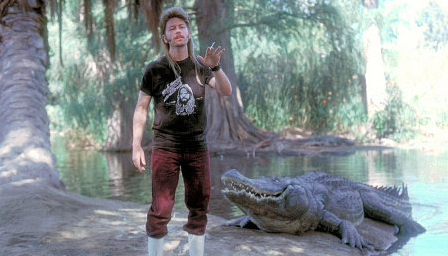 Chip is a cross between Owen from Planes Trains & Automobiles and Joe Dirt.